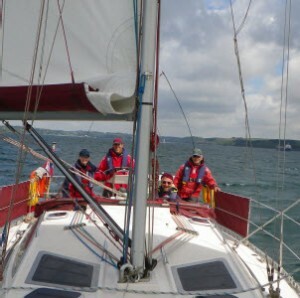 The suggested minimum pre-course experience is 5 days sea time, 100 miles and 4 night hours. 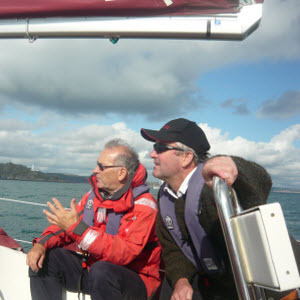 Basic navigation and knowledge of tides is required, preferably learnt through an RYA shorebased navigation course. 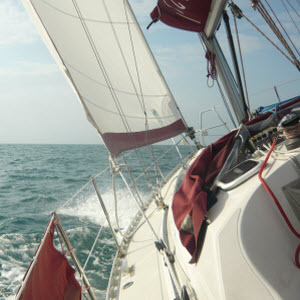 The standard intended to be reached through the course is the ability to skipper a small yacht in familiar waters by day. 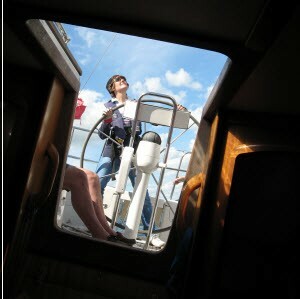 5 Days with an instructor and 2 days with the RYA Examiner. For 2019 the ICC will be offering skippered summer cruises in which members can participate in all, or individual parts, of the proposed cruise. 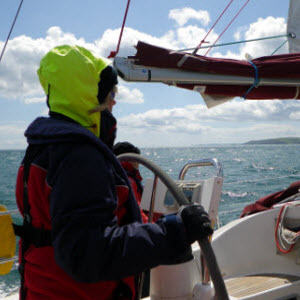 The program for 2019 is , Salcombe to Penzance and Penzance via Scilly returning to Penzance, with each leg about 1 week. 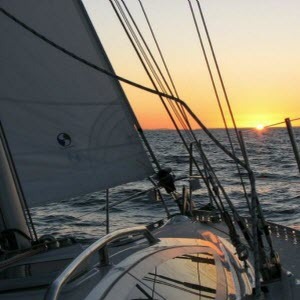 The emphasis will be on relaxed cruising rather than training, but passages will provide opportunity for mile-building and for suitably qualified members to sail as Mates for approval as Club Skippers.